Debut Date 29 Aug 1914. Pitcher 3 Years. 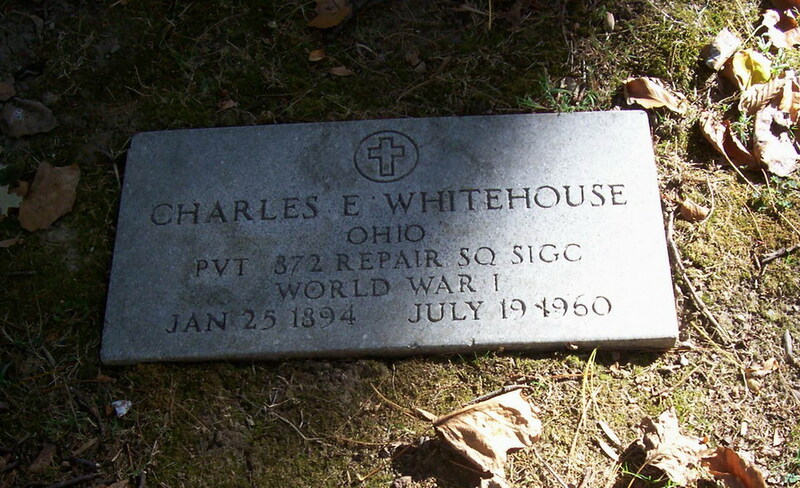 Veteran of both World War I and World War II. For 40 years he was a yardman for the New York Central Railroad in Indianapolis. Last Updated 3 Mar 2011.